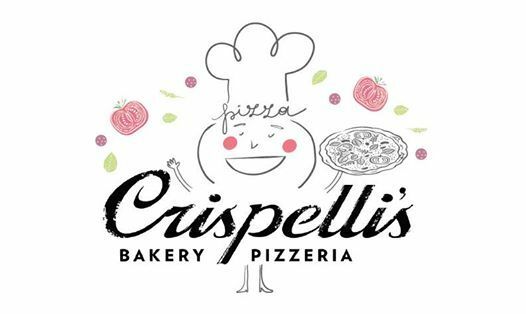 You won't find a better way to spend a Saturday morning with your kiddo than attending a Cooking Class for Kids at Crispelli's. Join us on Saturday, March 23rd at our Troy location for some cooking fun for your kiddo. 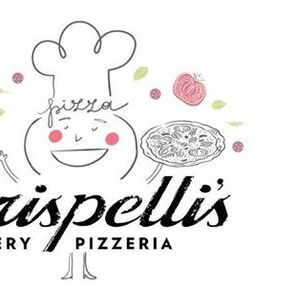 The class includes pizza, pop, dessert, & great memories and is only $25! Preferred ages are 5 & up, but some exceptions can be made for siblings. For more information, please email Kelly Willson at a3dpbGxzb24gfCBjcmlzcGVsbGlzICEgY29t. Limited spots are available so email today!